Extraction, Isolation, Purification and Characterization of food, constituents from medicinal plants / herbal products. Routine analytical work with the emphasis on food, water and Ayurvedic formulation. 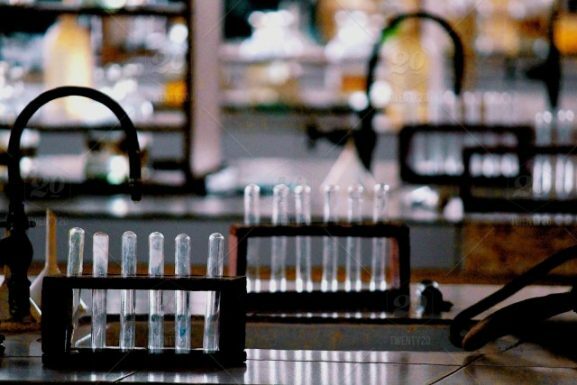 Development of Analytical methods and their validations as per the needs of industries. Guidance for school project Homi Bhabha Scholarships, Atal tinkering labs, etc. Antimicrobial testing of products, drugs. Shelf life study of Crude drugs & Ayurvedic formulation.